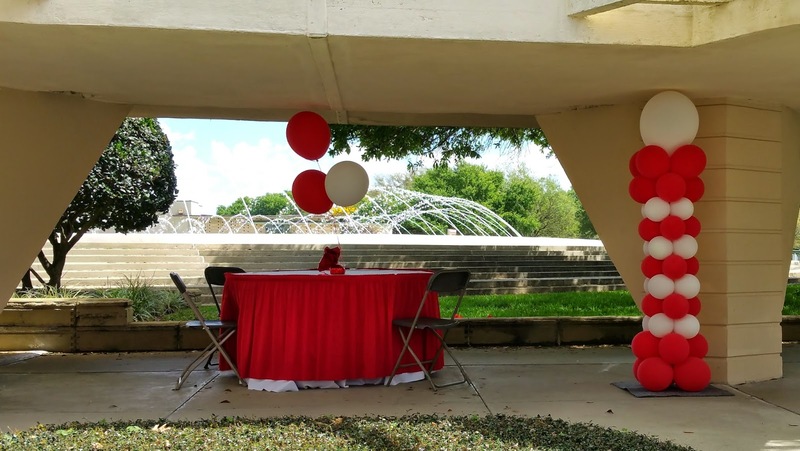 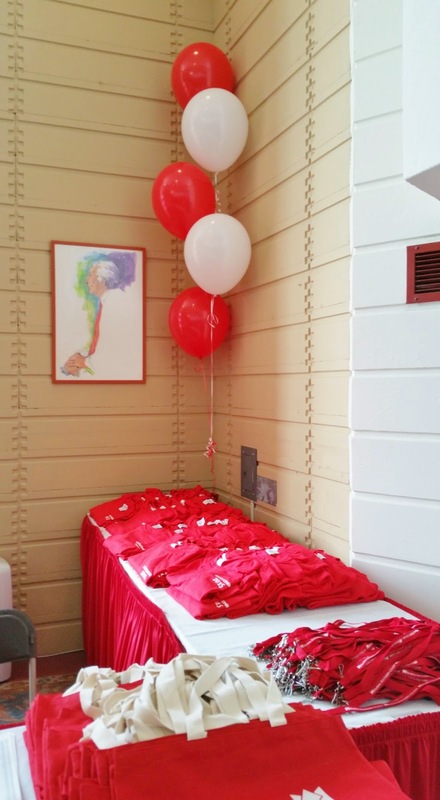 Party People enjoys creating balloon decor for Florida Southern College to create a festive atmosphere throughout all the weekends events on campus. 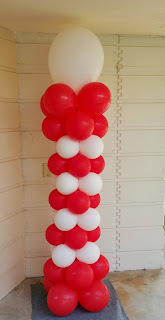 Alumni are greeted with Balloon columns to guide them towards registration. 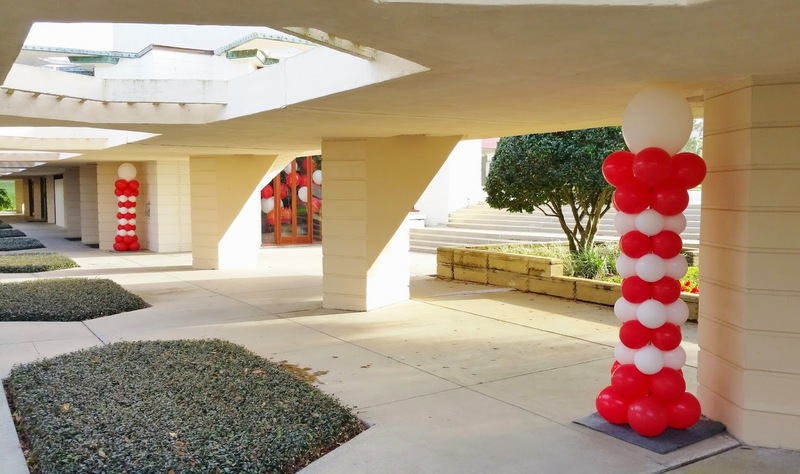 Large 16 inch helium greet Alumni in Registration and last well over the weekends activities. Balloons are a Wonderful way to greet guest to a campus or event. Call 1-800-752-3650 ext 2 to have Party People Create decor for you!